Question 1. How will climate change impact wetland biodiversity and how will this affect water quality? 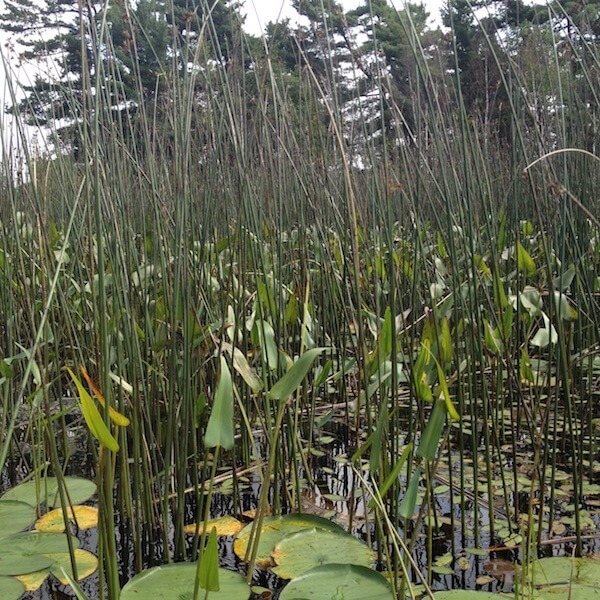 Water is what determines the presence and type of wetlands on the landscape. Water depth, clarity, temperature, chemistry, currents and flow—all have a major bearing on the ability of vegetation species to colonize, establish, and thrive. 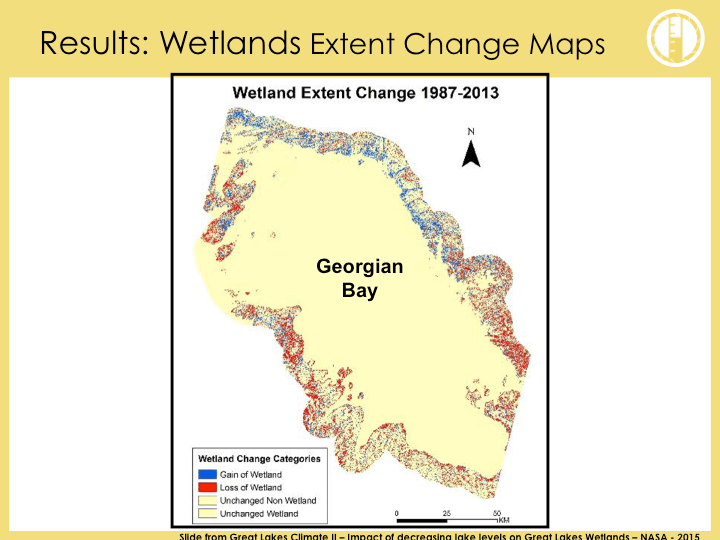 The bathymetry along much of the Georgian Bay shoreline is too steep to allow existing wetlands to migrate lake-ward as water levels decline. 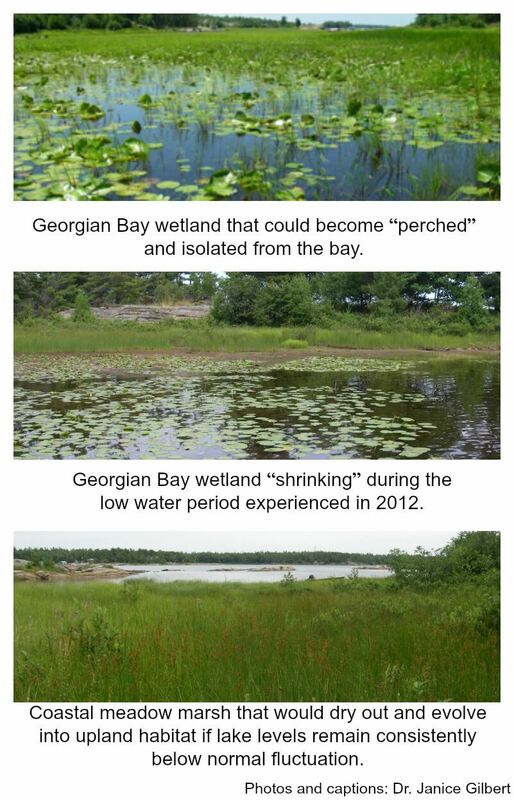 Many wetlands will therefore shrink, become perched and isolated from the Bay, or evolve into upland habitat. Such circumstances would significantly impact the range and distribution of fish and affect freshwater mussels, turtles, aquatic insects and other wetland-dependent wildlife. Most climatologists project more extreme lows and possibilities of short term highs due to flashier storms for Lake Huron and the Great Lakes. What is bathymetry? According to NOAA (National Oceanic and Atmospheric Association), bathymetry is "the study of the "beds" or "floors" of water bodies, including the ocean, rivers, streams, and lakes"